The Precor 966i Experience Treadmill is one of Precor’s newest models. It was designed by Precor to withstand long periods of use, while requiring minimal maintenance; it is, therefore, a desirable piece of cardio equipment for any commercial or home use. 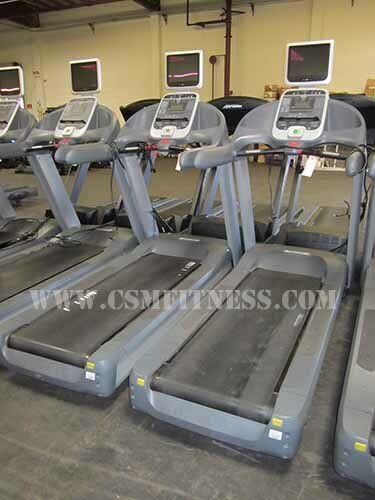 This treadmill is a generally desired piece of cardio equipment because of its Touch heart rate monitor (conveniently located at the center of the front handlebar), advanced 4.0 HP motor, and Ground Effects Impact Control System.